How to apply peaceful communication strategies at home, work, or in stressful situations. I ordered the audio book, and it is worth every penny. Marshall Rosenberg is a wonderful communicator. 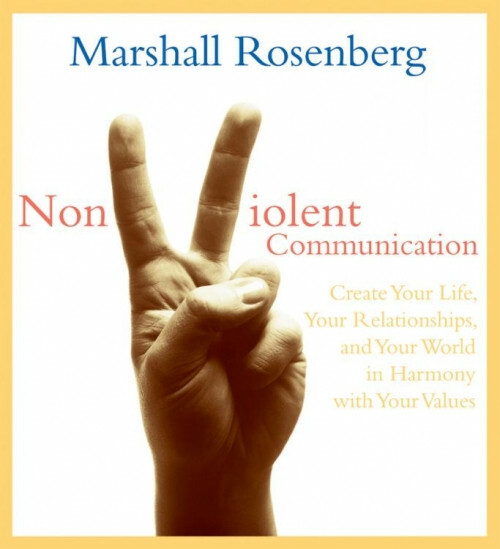 Non violent communication is a book that should be required reading in schools.